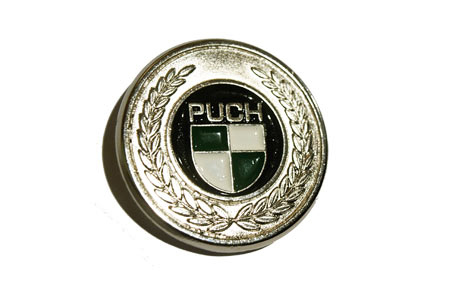 Home>>Products>>W463>>Accessories>> W463 Hood Emblem Steyr-Daymler-Puch enamel. Brand new and extremely rare Mercedes G-Class hood emblem STEYR-DAIMLER-PUCH with with beautiful enamel painting. This emblem will replace original Mercedes hood emblem without any modifications.